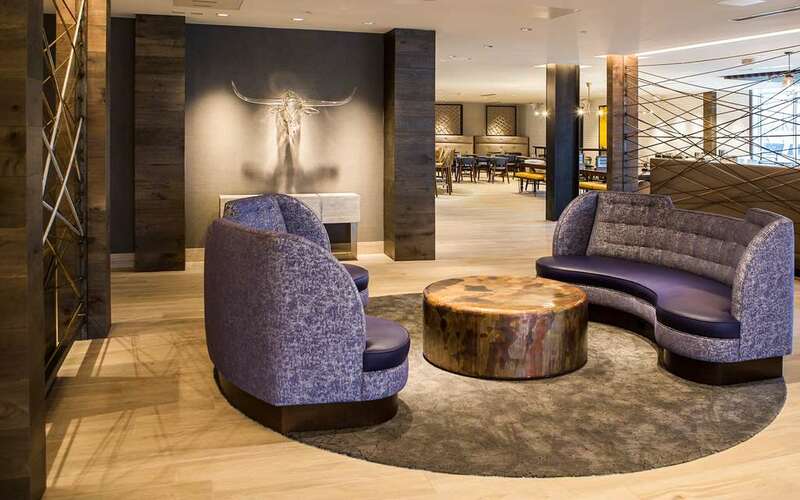 Enjoy a stylish stay at the Cambria Hotel Southlake DFW North in Southlake, TX. Our modern, upscale hotel is near the Southlake Town Center and just a short drive from the cities of Dallas and Fort Worth. Take advantage of amenities like free WiFi, an outdoor pool, a 24-hour fitness center and a full-service restaurant and bar. Guest rooms include coffee makers, desks, refrigerators, flat-screen TVs and more. We also offer more than 5,000 square feet of event space for meetings and banquets. Book today and earn rewards with every stay as a member of the Choice Privileges Rewards program.